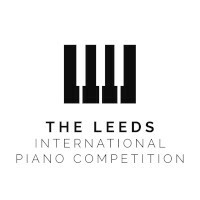 Leeds International Piano Competition is one of the world’s most prestigious classical music events. Every three years the world’s greatest pianists come to Leeds to compete, and this year they will also be performing across Leeds and Yorkshire in community and cultural venues. Join us for performances by some of the world's most talented young pianists, followed by an opportunity for Q&A. 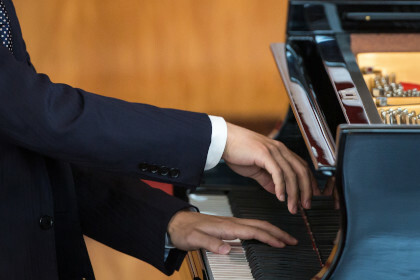 Expect to be entertained, delighted and inspired by solo piano recitals in this welcoming and relaxed lunchtime concert. Booking essential, visit Eventbrite to reserve your free place. Free refreshments from 12:15pm, concert starts at 12:30pm.